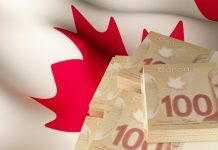 Pound to Canadian dollar forecast : GBPCAD rates lower on No-Deal Brexit Fears! 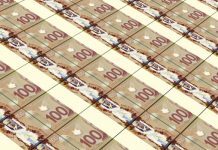 The pound to Canadian dollar has taken a step back following an evening of Parliamentary jostling in the UK. The bottom line is that Theresa May has won some further support to try to renegotiate her plan with the EU, by seeking ‘alternative arrangements’ over the previously agreed backstop arrangement. The pound has taken a small hit since that makes it still possible that no-deal is an option. Despite MP’s voting for no-deal to be taken off the table, the vote was non-binding and so we could see the Government choose to ignore it. This means that technically no-deal might still happen and judging by the response from the EU last night, they are not willing to budge. 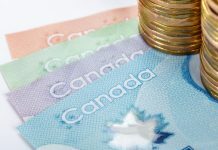 The Canadian dollar has weakened as investor concerns over the Trade Wars continue. The US economy has also been largely in focus because of the ongoing concerns following the US Government shutdown. As Canada’s main trading partner, developments in the US economy and politics can shape sentiment surrounding the Canadian dollar too. I suspect that the US dollar will weaken further and this will lead the Canadian dollar to be weaker in the future too. GBPCAD levels are looking like they could be of a mixed viewpoint with the price of Oil having risen sharply, helping the Loonie dollar to strengthen as we finished 2018. GBPCAD had been above 1.85 at its best, at its worst below 1.60. I think that means that the current levels which are currently 1.73 are well worth taking sensible stock of. 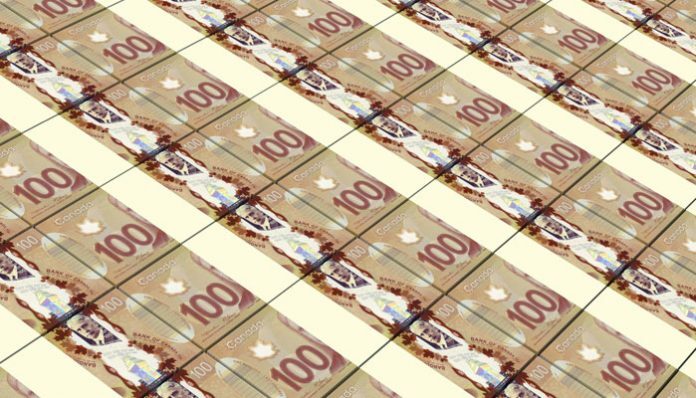 This evening, the latest US Federal Reserve interest rate decision will be released, this could be a big market mover and for clients with a position to buy or sell the pound against the Canadian dollar, it might well prove a volatile time. Mix into this Brexit and Trade Wars, and there is plenty to keep the GBPCAD exchange rate volatile. I feel that rates will remain in the 1.70’s but could very easily drop below that should Brexit take a turn for the worse. If you’d like to discuss any of the above or have another question about an upcoming currency exchange feel free to use the form below. I’ll be happy to get in touch personally and discuss your requirements. Next articlePound to Dollar forecast: Should I buy US dollars now ?